You might think it’s too hard to re-do your own yard, but that’s not really true. If you have an idea about what you want your yard to look like, Turf Trimmers can help you create a landscape that matches your vision with Las Vegas landscaping services. Think about continuity when you are designing your Las Vegas landscaping style. 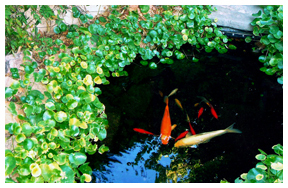 Try to incorporate a few anchor plants that you will utilize throughout it so that it has a sense of unity. You can pick some shrubs or repetitive patterns when planting to give a sense of continuity. If you’re landscaping Las Vegas plans include flowers and other types of blooming plants, consider planting a variety of species that bloom in different parts of the season. With proper selections, you can ensure colorful blooms appear from early spring to late fall. This will provide color to it throughout the growing season and make your land look vibrant and dynamic. 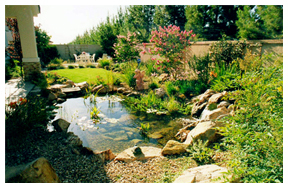 Our Las Vegas landscaping specialists will help you go over all of your options. When planning a Las Vegas landscaping project for your yard, be sure that you consider the layout in terms of how the plants will mature. This is important because you want to make sure that everything looks orderly and also that you do not have some plants growing over and hiding your other plants. It is important to look beyond the sort of blooms that can be expected from selected plant specimens and consider the type of leaves and foliage. They can bring to the landscape design. By selecting plants that feature interesting or textured leaves, it is possible to have continued visual impact in the outdoor space long after the flowers have faded. 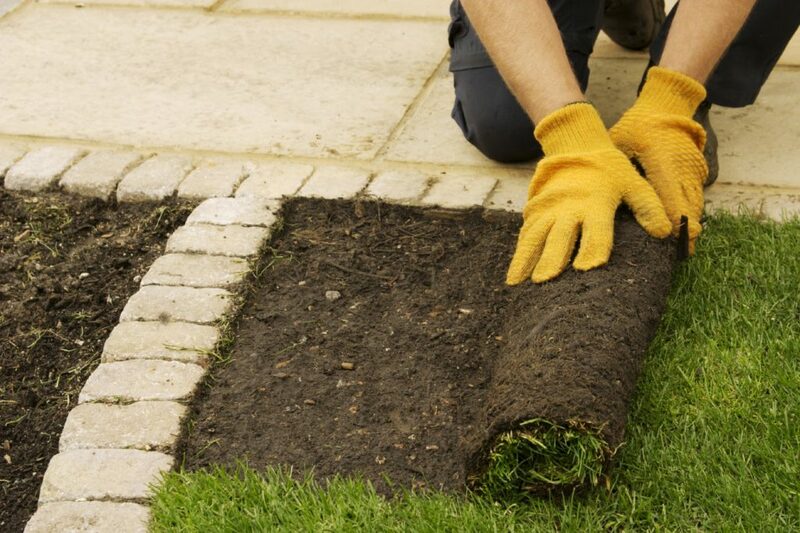 Before choosing a type of grass for your yard, consult our expert landscapers. There are many varieties of grass seed and sod, and some will do better than others in different areas of the country. Some grasses prefer heat, while others need a dormant cold period. 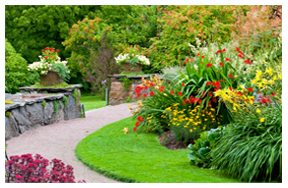 If you do not choose the right variety, you will spend a lot of time trying to maintain your yard. A great way to brighten up your landscaping easily and cheaply is to freshen up the mulch in your flowerbeds. This is an inexpensive way to get nutrients to your plant life resulting in a better-looking yard that you and others are sure to appreciate. Make sure you do this periodically. If you are new, you may have heard stories about how difficult Las Vegas landscaping is! While you may think that it will be hard, that is not necessarily true. It can be challenging at first because it requires you to change the type of plants and grass that you chose for your gardening has a direct correlation on how difficult caring for you front and back can be. One very important consideration that anyone working on Las Vegas landscaping should consider is how to use native plants. By choosing plants, trees and shrubs that are native to the area, you reduce the chances of your hard work being for nothing. Non- native items may not be able to handle the heat, while those native to the area will do well in the heat and will require less water. Cactus and other succulents thrive in this climate and will do well. Palm trees are common in this area and are beautiful. This is not to say that you cannot have colorful flowers. You can, however, they may grow best in the spring and fall when it is not so hot. Black eyed Susan is a perennial that will come back year after year. Marigolds are annuals that grow well almost anywhere. They are easy to care for and very forgiving. There are also plenty of drought resistant plants that you can add to your yard for beauty and interest. Salvia, Silver Bush and Morning Glory are just a few examples. Those who find Las Vegas landscaping difficult, often do so because they are trying to grow items that just should not be planted in the area. Taking the time to read up on varieties that can handle heat and need little water will not only make your yard look better, it will also limit the amount of time you must spend outside caring for your plantings. Those native to the area will grow better and will require less care. 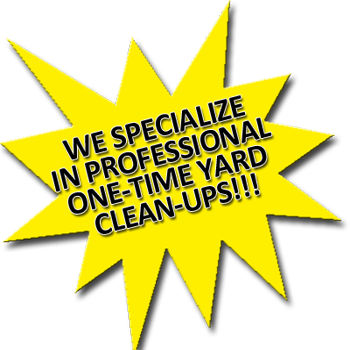 For professional Las Vegas Landscaping Services, contact Turf Trimmers by email or call at (702) 658-1506.